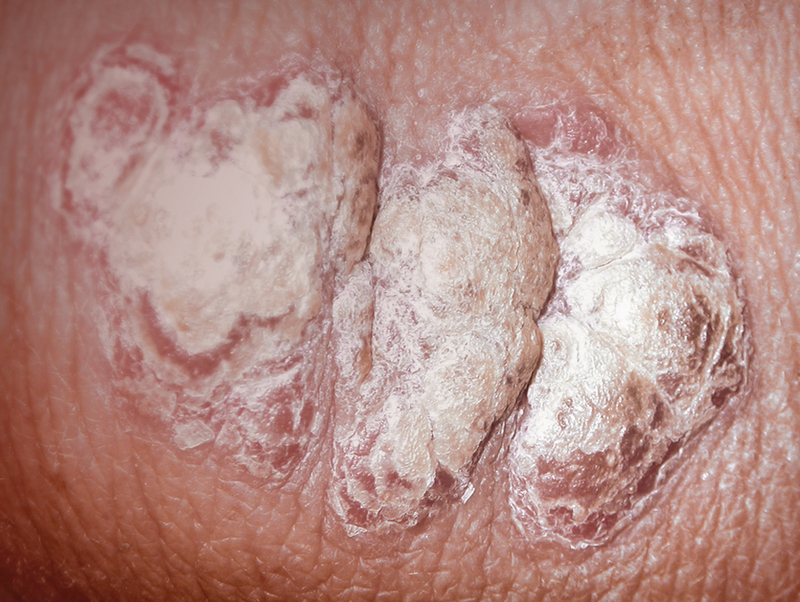 Psoriasis is a condition that causes raised, scaly patches on the skin. Psoriasis affects around 2-4% of the population. The patches can be very uncomfortable, but often it is the appearance of the patches that affects people the most. If you suffer from psoriasis, you’ve probably tried a number of treatments, lotions and creams, often with less than satisfactory results. Don’t give up hope, Daivobet® gel is an effective psoriasis treatment with many people experiencing an improvement within 2 weeks. If you have had psoriasis for a while, and you’ve already tried a number of treatments, it is understandable that you might give up hope of ever finding a solution. 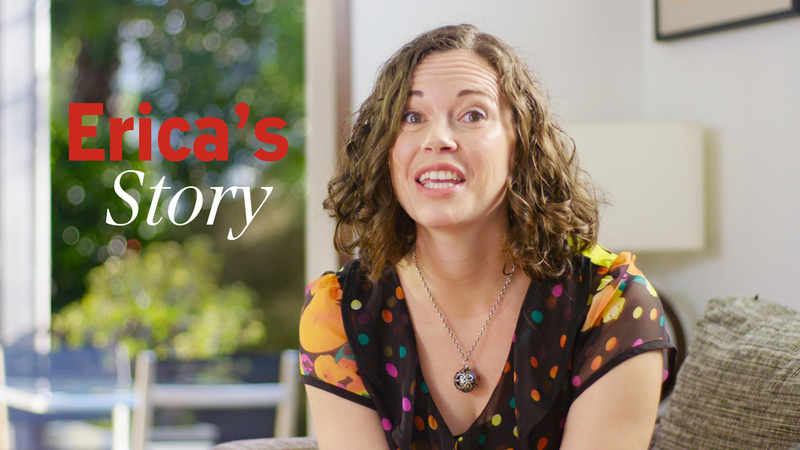 This section contains a number of stories from people just like you, who have eventually found success after a visit to their doctor. The best thing you can do is to keep looking for a treatment that works, especially if it has been a few years as new treatments do come along. Talk to your GP or dermatologist today. seen after treatment with Daivobet® gel once daily. 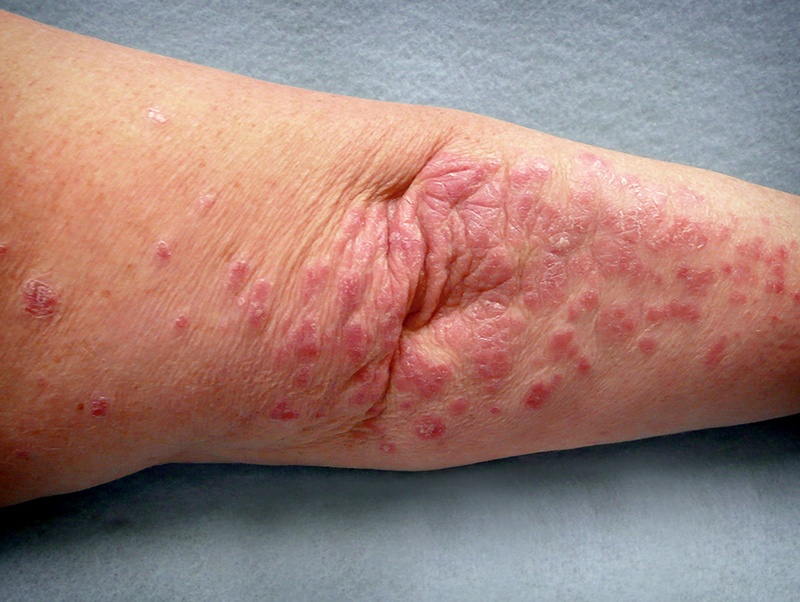 Psoriasis is a chronic disease that appears on the skin. It occurs when the immune system sends out faulty signals that make new skin cells grow too quickly. With psoriasis, the normal cycle of skin cells, which usually takes about a month, is sped up to a cycle that is completed in just a matter of a few days. The body does not shed these excess skin cells, so the cells pile up on the surface of the skin and ‘plaques’ form. The two characteristic features of psoriasis are: excessive skin cell growth and inflammation. There are many types of psoriasis. 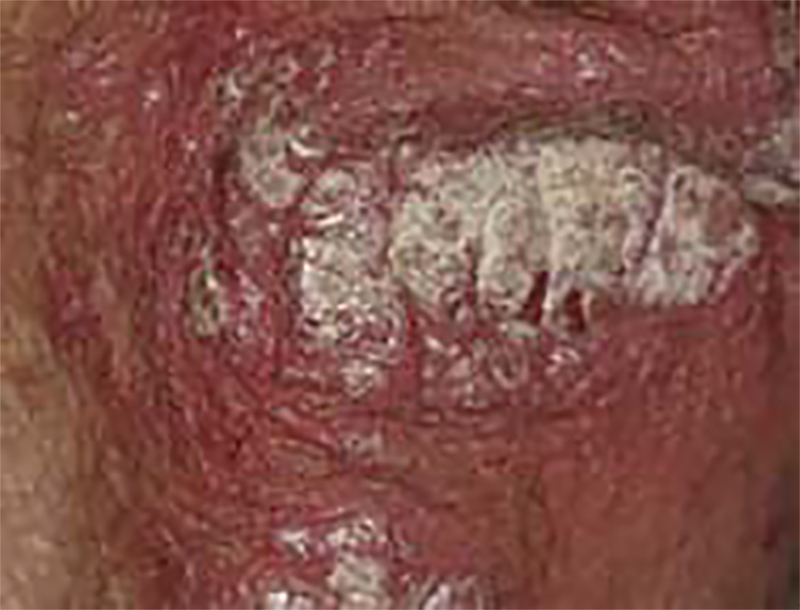 The most common form, plaque psoriasis, appears as raised, red patches covered with a silvery white build-up of dead skin cells. 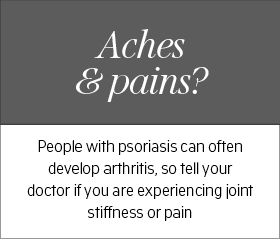 Psoriasis can occur on any part of the body. Here are some examples of psoriasis. Identification of psoriasis should be made by a trained professional, so if you are worried that you could have psoriasis then it is worth a visit to your GP or a dermatologist. Each person’s experience of psoriasis will be different. Some people will experience only the mildest physical symptoms, with occasional patches and itching, for others the physical symptoms can be much more severe. Similarly the emotional impact affects people differently. 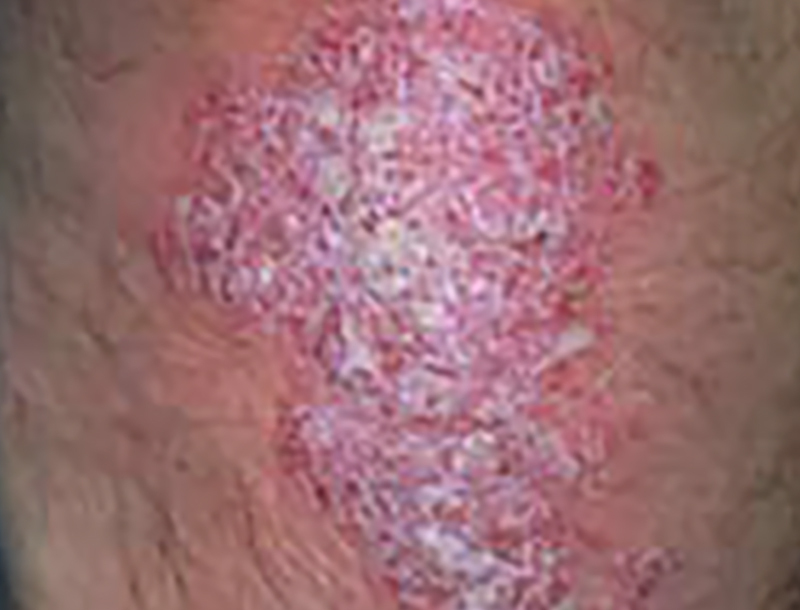 Psoriasis is one of the most difficult skin conditions to treat. If you have had psoriasis for a number of years you will probably have already tried a vast number of treatment options. Some may work a bit, others not so well. You may have even given up looking for a solution, deciding instead to just grin and bear it. Don’t lose hope, try Daivobet® gel, the once-a-day treatment that works. It’s an easy way to treat psoriasis, without the need for multiple applications and multiple treatments. Unlike many other psoriasis treatments which can be thick and greasy, Daivobet® gel is absorbed quickly and is easy and fast to apply. When a flare-up occurs, you only need to apply Daivobet® gel once a day with many people experiencing an improvement within 2 weeks. Daivobet® gel combines calcipotriol (which treats overactive skin cells) and betamethasone dipropionate (relieves redness, swelling and itching). Daivobet® gel is alcohol free and can even be used in areas where there is hair. Better still, it’s fully funded in New Zealand. How do you get Daivobet® gel? Daivobet® gel is a prescription medicine, so you will have to talk to your GP or dermatologist to see if it is right for you. 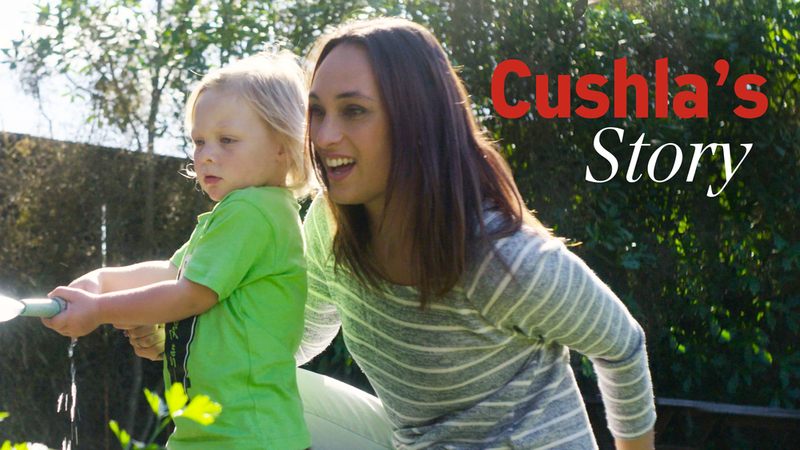 Even if you have asked before, it is worth asking again about newer treatments such as Daivobet ® gel. If your doctor is unfamiliar with Daivobet ® gel, then it is ok to ask them to research it for you. Daivobet® gel is fully funded in New Zealand, so all you will need to pay for is your usual doctor’s fee and a dispensing charge at the pharmacy. 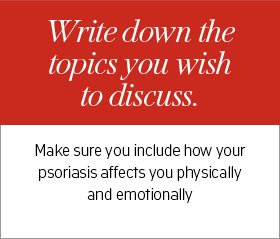 Although you may have discussed your psoriasis with your doctor in the past, it may be worth opening up the discussion again. It is likely that they will have heard of Daivobet® gel, but if they are not familiar with it, you can request that they look into it for you. A visit to the doctor can go faster than you expect, and it can sometimes be hard to remember everything you want to talk about. 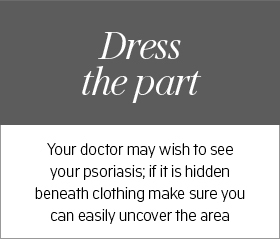 Here are some tips that can help make discussing psoriasis with your doctor a bit easier. Daivobet® 50/500 gel (calcipotriol 50µg/g / betamethasone 500µg/g as dipropionate) is a prescription medicine for the topical treatment of scalp psoriasis, the topical treatment of mild to moderate “non scalp” plaque psoriasis vulgaris. Daivobet® 50/500 gel is fully funded. Normal doctor’s visit fees apply. Daivobet® 50/500 gel has benefits and risks. Use strictly as directed. If symptoms persist or you have side effects, see you healthcare professional. Ask your doctor if Daivobet® 50/500 gel is right for you. For more information, read the full Consumer Medicine Information available at medsafe.govt.nz. Daivobet, LEO and LEO/lion device are registered trademarks of LEO Pharma A/S. References to support the information in this website are available on request. LEO Pharma Limited, Level 31, Vero Centre, 48 Shortland Street, Auckland, New Zealand. TAPS CH4853.